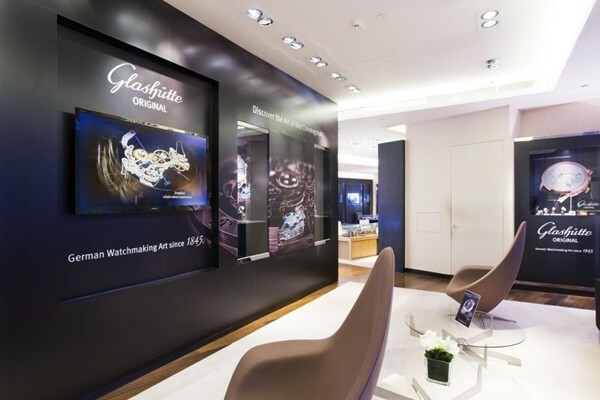 Glashütte Original in Hong Kong collaborates with the Elegant Watch and Jewellery Company to host the Art of the Chronograph Exhibition that presents the German watch manufacturer’s heritage in chronograph development since the 19th century. 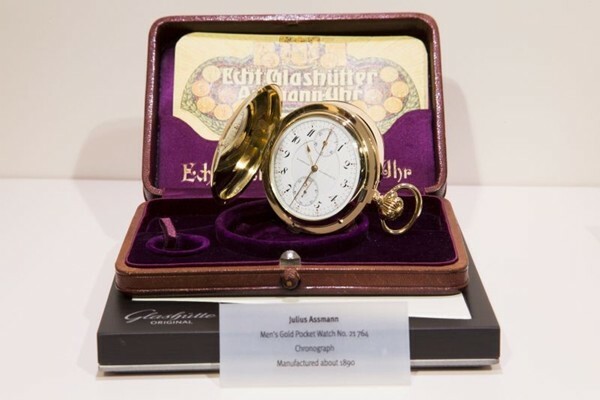 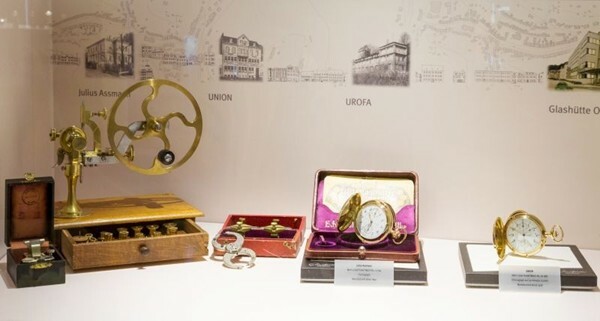 The timeless exhibits include a range of chronographs that were during different periods: a rare pocket chronograph, made by one of the Glashütte’s watchmaking pioneers, Julius Assmann at around 1890; a chronograph that was manufactured by VEB Glashütter Uhrenbetriebe between 1955 -1961; and even the PanoRetroGraph, the world’s first mechanical chronograph with a countdown function and triple repetition chime, which was voted “Watch of the Year” in 2001. 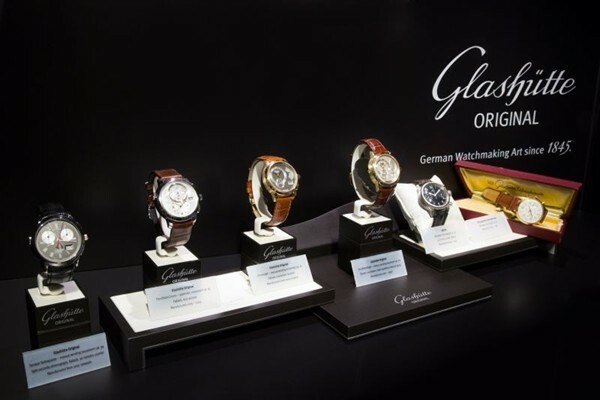 Moreover, in addition to the selection of historical chronographs, Glashütte Original also unveils, for the first time in Hong Kong, two new chronographs – the Senator Chronograph Panorama Date and the Seventies Chronograph Panorama Date. 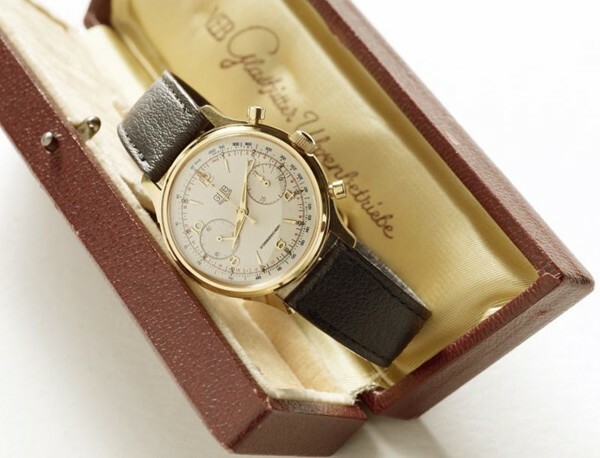 Both watches feature the new calibre 37 column wheel chronograph movement, which is the first calibre the German manufactory has conceived and built specifically as a chronograph movement. 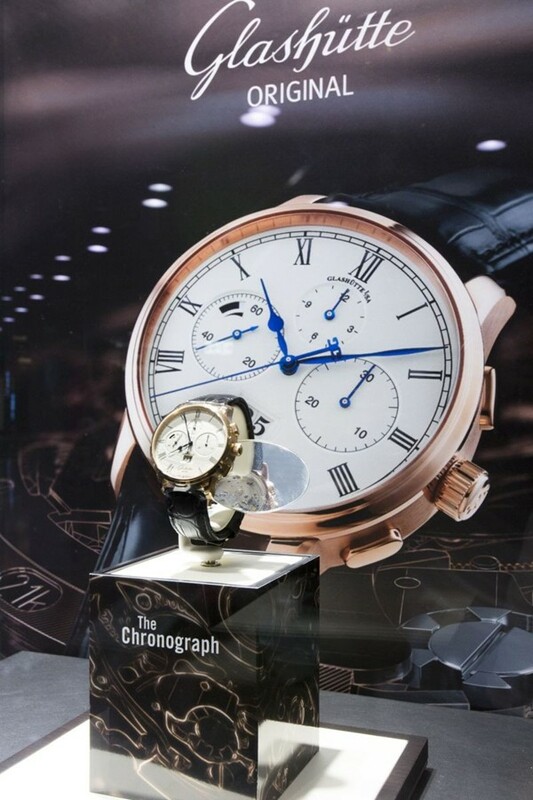 The Art of the Chronograph Exhibition is on display at the Elegant Jewellery & Watch Company’s boutique in the ifc mall in Central, Hong Kong, until September 30. 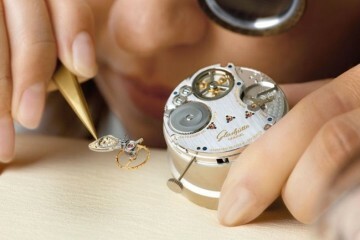 Connoisseurs and watch enthusiasts are cordially invited to stop by and discover the German art of chronograph manufacturing at its best.